Odense, situated on Fyn (or, as I like to call it, the middle island), is Denmark third largest city. However I had never been there before (unless you count passing through it on the train, or a visit for work where I did no sight seeing). So with great weather promised for Saturday, we asked for suggestions on how to spend the day. 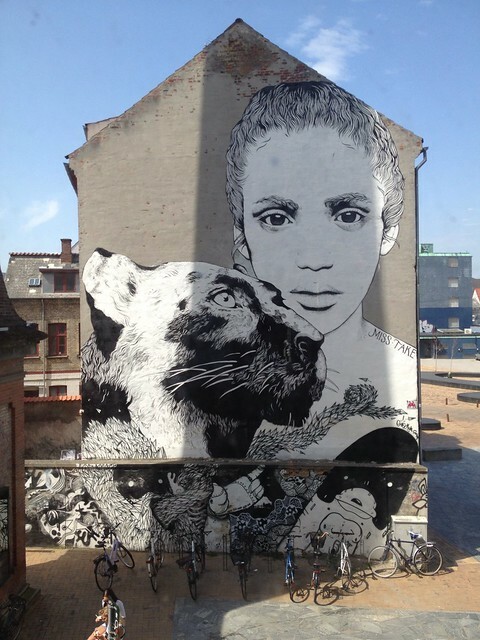 Putting all that together this is our suggestion for your first visit to Odense. Hans Christian Andersen is Odense’s most famous son. Having grown in poverty there he grew up to write fairytales that are known in most (if not all) countries around the world: Little Mermaid, Ugly Duckling, Princess & the Pea. So how better to start your day than a visit to this museum (which is located on the site where it is thought he was born). My favourite part of the museum, besides learning more about this man (who was much more than a fairytale writer) was the Cabinet of Curiosities in the basement, where items that were owned by Hans Christian Andersen, such as his hat, are found. 1.5-2 hrs. Every Wednesday and Saturday up to 1pm a farmers market sets up on Black Friar’s square, close to the museum. You can find plants, fresh fruits and vegetables, as well as pastries, cheeses and fresh fish. Wander around the stalls enjoying the bustle of the place and, grab a taste of whatever catches your eye. 15-30 minutes. Odense river is a 7.5 metre deep canal, dug from 1796 to 1806 to give access to the town’s harbour from Odense fjord. From the street market walk south to reach the river, from where you walk west. You will pass through the ‘HC Andersen Garden’ and reaching the park around Munkemose, from where you walk north to the main walking street. A delightful walk, especially on a warm and sunny spring/summer day. 30-45 minutes. By now you have probably earned your lunch. There are numerous places just off the main street in pretty little passages for you to try out. On the day we were visiting there was a Caribbean-style steel drum group playing in one of these passages. A good break after all the walking in preparation for the second part of the day. Brandts gallery is actually 3 museums in one: Brandts gallery, Photoart museum, and Media Museum. You can decide to either do one of them or all three. We opted for the three in one option, which I think was a good idea. Due to the variety of materials on exhibition (from art installations to photographic exhibitions) there is probably something for everyone, and I didn’t get tired by the end of it as I sometimes do in a single media/subject museum. The exhibits are continuously changing, so do check what will be on when you are visiting. 1.5-2 hrs. 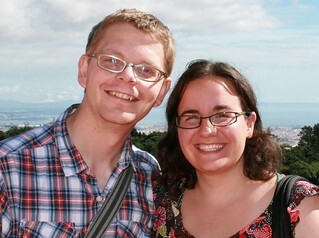 By the end of all this we were an exhausted but happy couple of tourists. I fell in love with the city, the quaint little houses and streets combined with the hustle and bustle of a bigger city. I was particularly envious of the farmer’s market! We will definitely be back, as there is still so much to see in this town. Next on our list are Odense Zoo and the Railway Museum. Have you been? 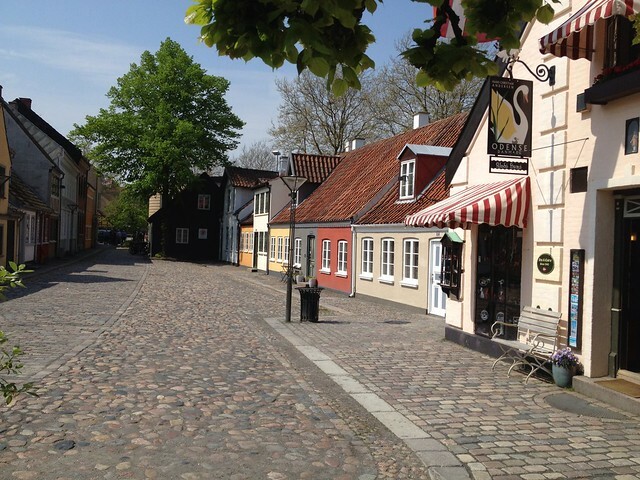 This entry was posted in Trips Out of Town and tagged city, daytrip, fairytale, odense by Ann. Bookmark the permalink.